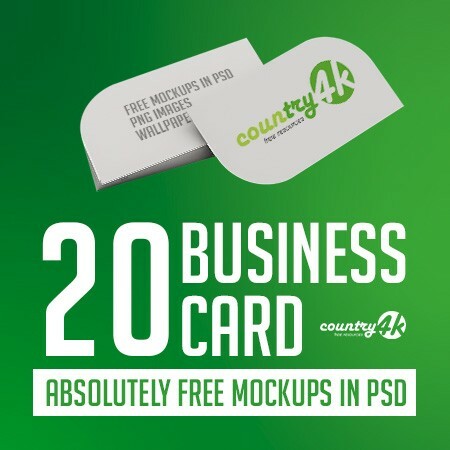 We all know that presentation has an important role in any business. 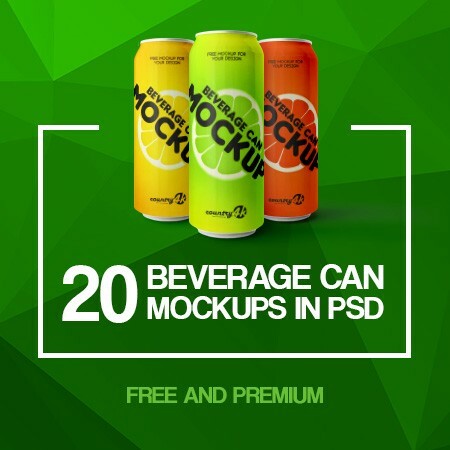 And one of its main tools is mockups. 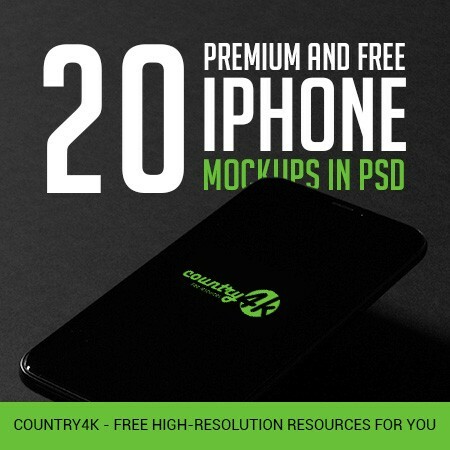 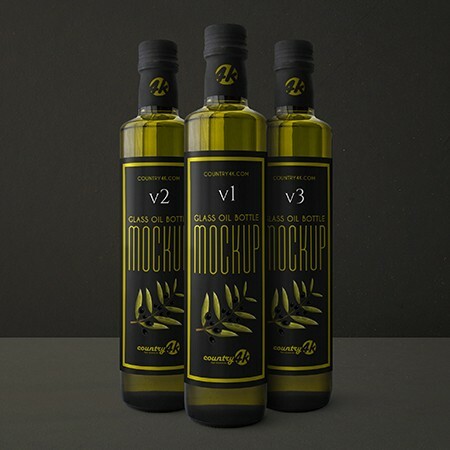 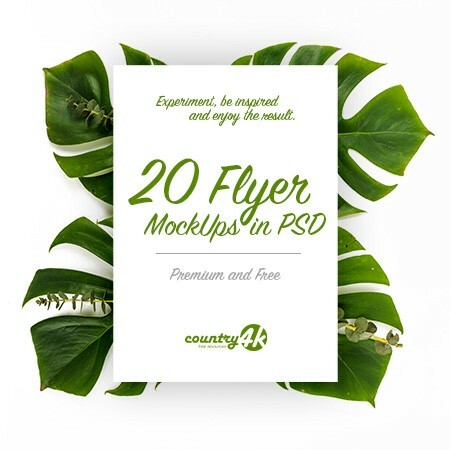 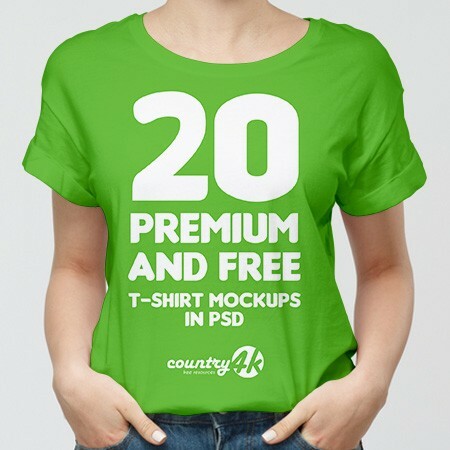 Therefore, you can most effectively demonstrate your design using PSD MockUp. 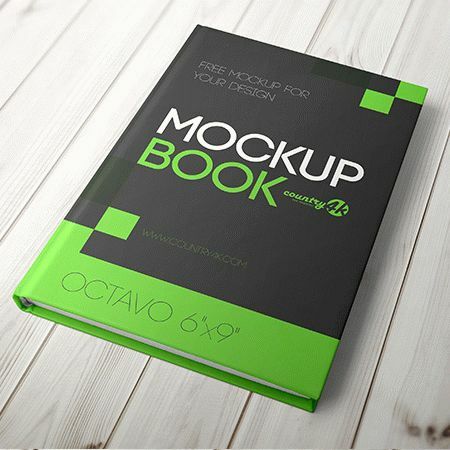 Our mockups are very easy and simple to use, because they include special smart objects to create incredible and amazing works. 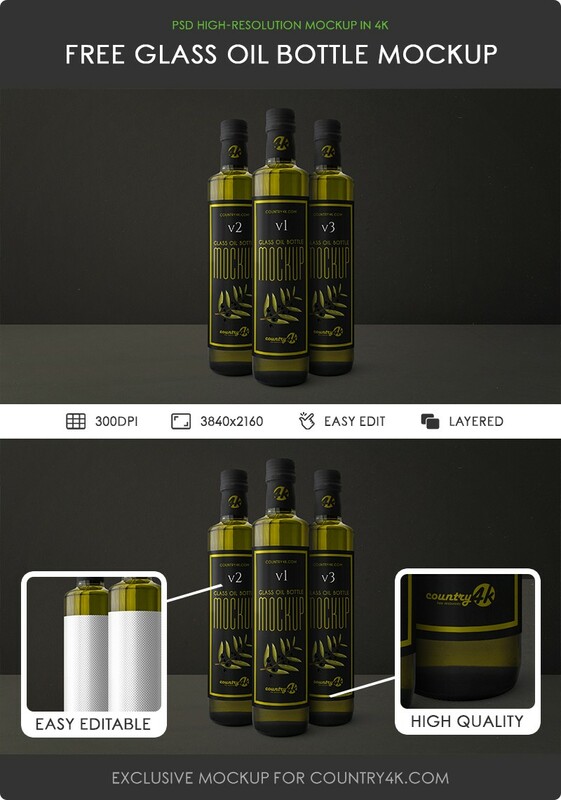 We also created this mockup in high resolution 4k and is great for branding and label design. 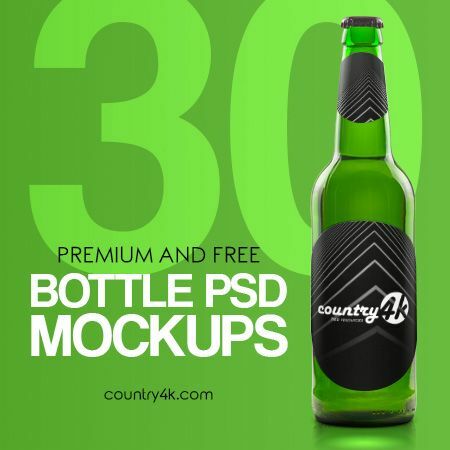 Download Free Glass Oil Bottle PSD MockUp in 4k and embody your most extraordinary ideas using the Photoshop program.